As an SMB, no matter what you sell, getting more customers is likely your highest business priority. But what matters most is how you sell, and the key to long-term business success lies in fostering dedicated relationships with customers. CRM applications haven’t always been the robust, stand-alone systems that many businesses rely on today. Over time, they have evolved from digital rolodexes to highly-complex cloud-based software. 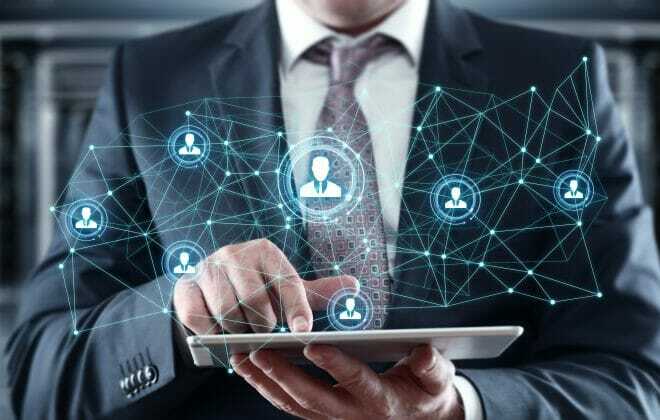 Still, the basic philosophy behind CRM solutions remains the same – all of them are geared towards helping you understand your customers better and tailor sales approaches accordingly. This is typically done by managing leads through every step of a multi-staged sales funnel, which helps you track customers from their very first interaction to a successful sale. Whether it be through a spreadsheet-based software or a dedicated CRM software, it’s likely that you’re already using a structured format to manage your business leads and relationships. However, the grind of aggregating customer data into these applications takes focus away from establishing fruitful customer relationships. 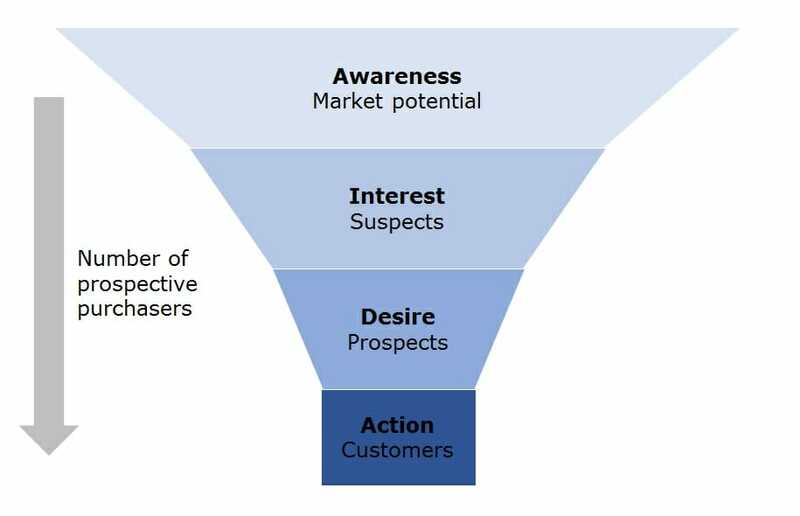 Using targeted approaches to manage client interactions through the different stages of the sales funnel is crucial to get your cash registers ringing. CRM systems aim to help you manage client interactions through the different stages of the sales funnel. Every business is unique and has singular processes and requirements. Irrespective of the kind of sales funnel you use, your leads are generally classifiable into either inbound or outbound leads. It is essential to learn how to balance your team’s efforts between inbound leads versus outbound leads or new business opportunities. 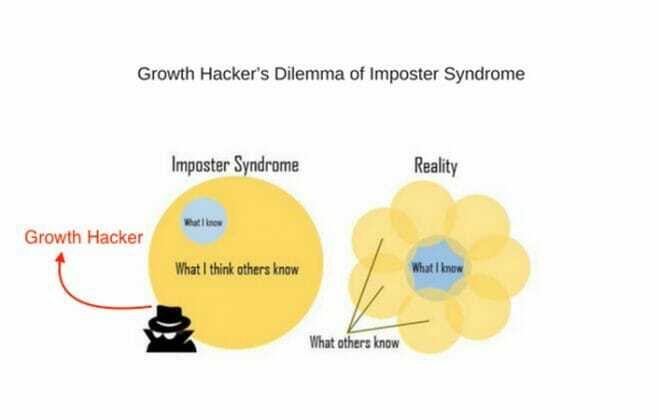 Managing all of this, coupled with the various demands of business growth, can easily get out of hand for anyone, leading to missed business opportunities or unhappy clients. It is the job of your CRM system to help you manage leads and customer relationships effectively. However, many CRM systems are too complicated for small businesses or too simplistic to adapt to scale. Orgzit’s CRM system plugs in this gap. Different types of businesses need to track different kinds of information for each client or company they work with. An electrical products company that sells consumer electronics as well as healthcare equipment to institutions, such as hospitals, will need to track different kinds of client information for each of these divisions. For the consumer electronics division, it may suffice to track only customer names and contact information. On the other hand, for the healthcare equipment division, it would be important to capture a whole host of client details, including but not limited to company name, expected deal value, and deal stage. Orgzit let’s you capture the entire range of client data that you need for your sales efforts. With Orgzit, you can capture whatever sales data is relevant to your business, irrespective of the size or scale of your dealings or the nature of product or service that you sell. You could choose to begin with a fairly simple system that captures only names, email IDs, and phone numbers, and move on to a complex format that captures a variety of complex client information. 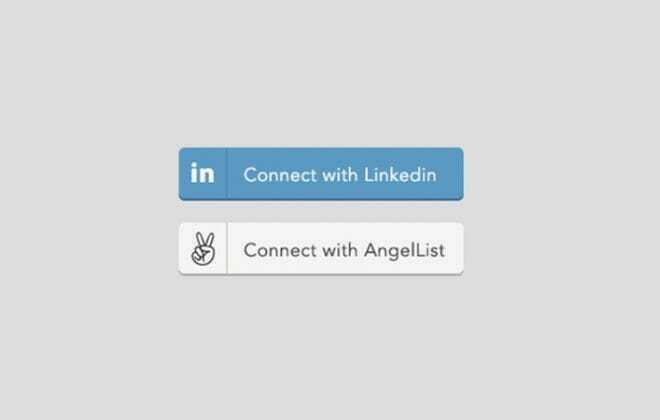 The best part is that Orgzit is completely customizable and scalable. So you can quickly and effortlessly modify the structure for your sales information in Orgzit to meet the demands of a growing and evolving business. Better yet, if you don’t want to, you don’t have to build a structure for your customer data from scratch. Orgzit comes with a set of pre-built CRM apps – lists to store, organize, and analyze data – that you can install and, if required, modify for your specific sales needs. But that’s not all. Orgzit even lets you simplify and streamline the otherwise tedious and time-consuming task of data collection. Whether it be client data acquired offline or online, sales agents end up spending a lot of time entering information in their CRM systems manually – time that would be better spent pursuing more profitable sales-related activities. This manual logging of acquired data also leaves open a chance of error and inconsistency, which could potentially lead to missed business opportunities for your enterprise. With Orgzit, you can minimize the time and effort your sales team spends on collating online client data, helping them increase their overall productivity. If you’re selling consumer electronics online, you’re probably already capturing customer data through sign-up forms on your website. With Orgzit, you can set up webforms so that the data is exported directly and seamlessly into your CRM app. Meanwhile if you’re selling healthcare equipment to hospitals, you may be receiving client information through emails. 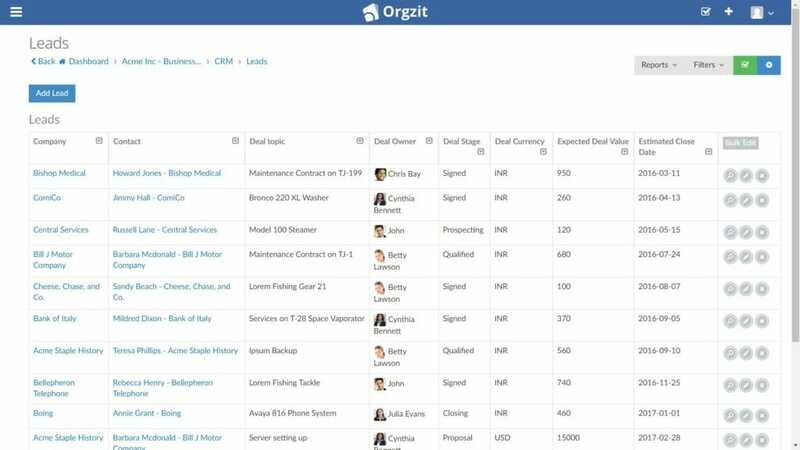 Orgzit allows you to link and export client data straight from those emails to your CRM app. This eliminates the chance of any leads slipping through the cracks, and ensures that all incoming client data is captured consistently. As a result, you can create a single, consistent repository all your sales data – whether it be acquired through webforms, emails, or offline – that everyone on your team can access, no matter where they are located. Conversely, if you don’t want everyone on your team to have access to the entire set of sales data, you can easily control which agent views what information. Let’s see how this can benefit your business. A lot of businesses – such as B2B companies that sell capital-intensive machinery or equipment – tend to employ sales agents on commission-based incentive plans. Since sales agents are generally money-motivated, there is always a chance that they might try to poach each other’s leads. To prevent this from happening, Orgzit lets you control the sales data that each agent can access. You can easily set up your CRM app so that each sales agent can only view information to do with the leads that he or she has generated and is responsible for. Every business owner knows that no two clients are the same. Each client has a unique set of needs, and a “one-size-fits-all” approach rarely works in sales. It is therefore essential that each of your sales agents be on top of all lead-related communication and discussions, so they are completely cognizant of the finer aspects of what they need to provide to the client to close a sale. However, it’s not always enough for your sales agents to be on top of this information. You need to have complete access to it as well so that you can make informed decisions as and when you need to. Imagine that you run a company selling healthcare equipment to hospitals. Your sales agent is in the client’s office, on the verge of cutting a big deal. However, the client is only willing to go ahead with the purchase provided your company meet his terms of delivery – say for example that he wants to depart from your usual 8-month schedule for delivery and installation to a very specific 6-month timetable that he had mentioned to your agent at an earlier point of time. This is not a call that the agent can make on his own, so he contacts you for a decision. Unfortunately though, you do not have access to the client’s specific requirements. So your sales agent has to scramble to get you on the phone, explain the revisions in schedule, give you time to evaluate, and then request a go-ahead. When managing a sales team, it’s easy to get lost in the rigmarole of day-to-day sales activities and lose sight of the big picture. Looking at your sales data diagrammatically helps you gain perspective and make better decisions. 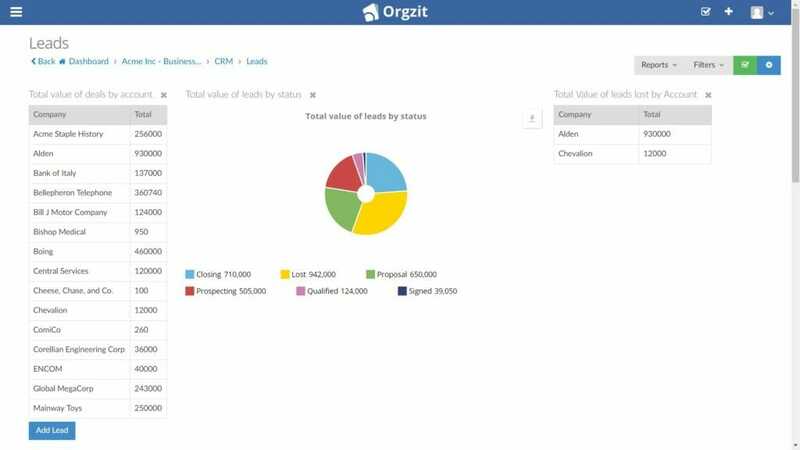 Orgzit’s CRM system comes with a set of useful pre-built reports, or graphs, that you can generate at the click of a button. If you like, you can also effortlessly create a whole range of your own sales reports, customized for the specific needs of your business. Orgzit’s reports not only help you plan your sales efforts better, they also go a long way towards streamlining internal sales review meetings. They completely eliminate the need to spend hours crunching sales figures ahead of sessions or to go scampering after spreadsheets when someone asks for a figure that you haven’t come prepared with. Pro Tip: All Orgzit reports are dynamic and always represent the latest data from your apps. Orgzit is also very useful when it comes to helping you decide which leads to focus on. You can easily filter your sales data in Orgzit to identify these leads depending on your sales goals. You could also apply multiple filters and save them, so that you can switch views and look at your data from multiple angles. Pro Tip: Saved filters are an excellent way to increase productivity, as they do away with the need to re-create filters for the data you are working on every time you visit your CRM app. So if you’re on the lookout for a simple, collaborative, and scalable solution to help you streamline your customer interactions and manage your sales team, migrate to Orgzit. It’s completely customizable and can be altered quickly and conveniently to meet your specific CRM needs. To set yourself up for CRM success with Orgzit, call us anytime on +91-9871123583 or on Skype (nitinv8). 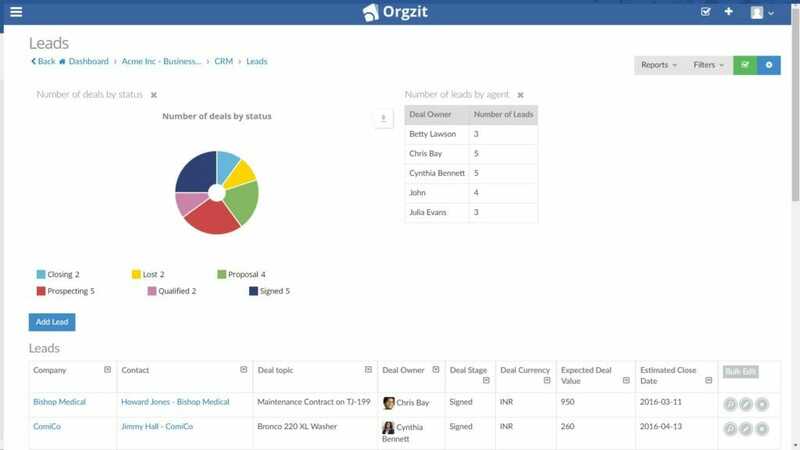 We’d love to give you a personalized demo to show you how you can cultivate effective client relationships and drive overall business growth with Orgzit.